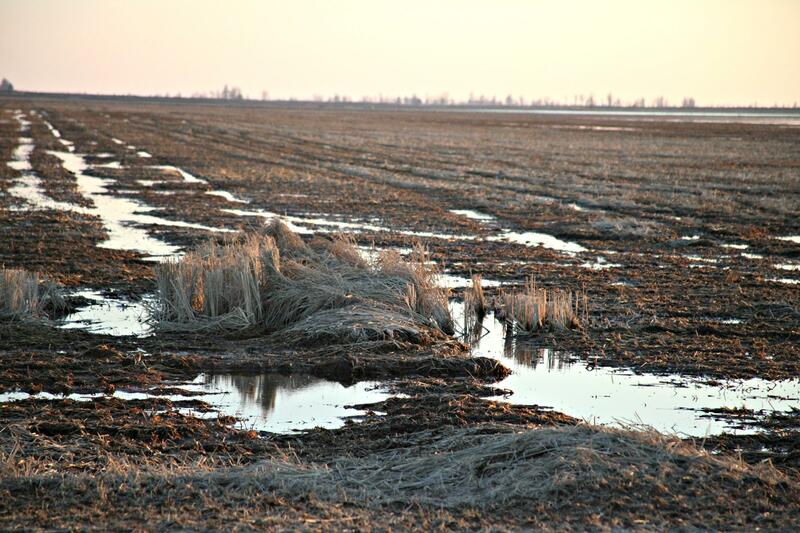 Farmers like the ones that plant these flooded rice fields in southeast Missouri see Cuba as a new market for their crop. Combs says some of his rice ends up in milling operations stateside where it’s milled into rice flour and rice bran that you find on grocery store shelves. Anheuser-Busch snaps up some of Combs’ rice, too, for beer. The rest of the bins are loaded onto barges and shipped down the Mississippi River where they head out of the country. “The primary markets for that export market are Mexico and then all of the countries in Central America,” Combs said. Right now, Cubs imports tons of rice from Asia. Since Cuba sits smack dab in the middle of a busy U.S. trade route, American farmers think they can supply higher quality rice at a cheaper price than what Cubans are currently buying from Vietnam. And cheap is the name of the game for an island with a big import market. “They’re a small country but they’re having to import 60 percent of their food requirements to feed the population,” said Bill Messina, an agriculture economist at the University of Florida. In 2014, Cuba imported more than $2 billion worth of food products – much of which is bought in bulk from countries in Asia or South America, Messina says. But Cuba doesn’t have a ton of space to store extra crops, which could be an incentive to buy American. 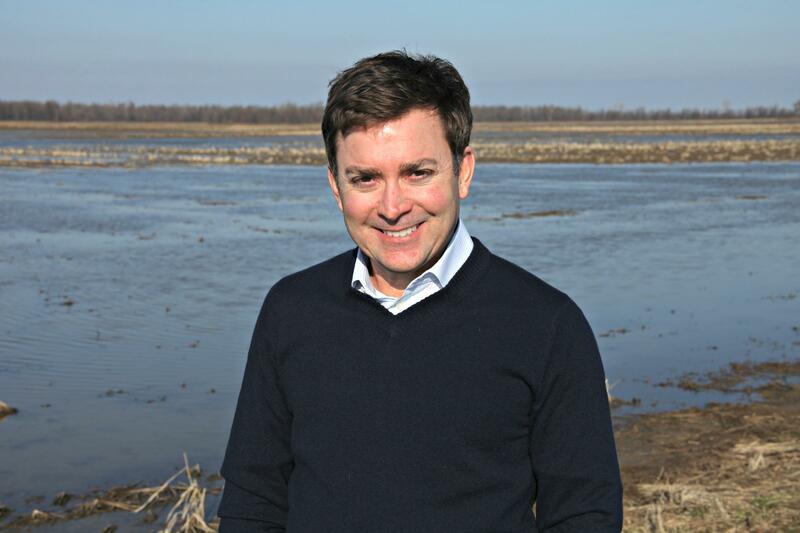 Rice farm owner Paul Combs says Cuba could be huge for not only the Missouri’s rice industry, but other commodities as well. The U.S. has been able to export a limited amount of food to Cuba under a deal President George W. Bush made, but many commodity groups are calling for a full end to the trade embargo and complete access to all of Cuba’s market. But that takes an act of Congress. “We always are looking for opportunities – whether it’s in Asia or whether it’s 90 miles from our shore – to sell more beans, or rice, or corn, or pork, or poultry,” said Sen. Claire McCaskill of Missouri. McCaskill, a democrat, visited Cuba recently. She’s says the U.S. is the only country not openly trading with Cuba and it’s time to drop the embargo, which would not only help American producers, but Cuban citizens, too. 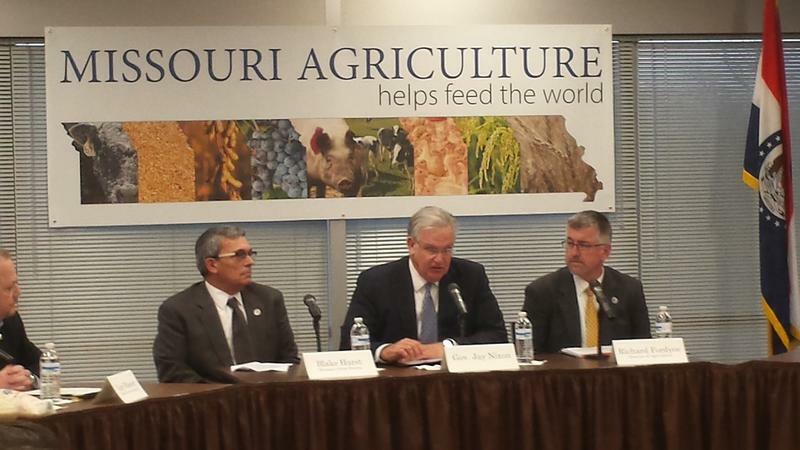 Rice farm owner Paul Combs said ramping up rice exports for Cuba would be a welcome change. He says it’s impossible to know if it will be as big of a market as it was in 1963, but ultimately, American rice could act as the gateway commodity for the rest of the agriculture industry. “As time goes on if their economy improves because of increased tourism, then you start to sell them the higher priced agricultural products like beef from Missouri or pork from Missouri,” he said. Indeed, the National Chicken Council, American Soybean Association and the US Cattlemen’s Association are among dozens of commodity groups pushing for an end to the embargo. They hope their products are next in line.